Help make Great Northern happen. The Kickstarter is on now! With the announcement that Twin Peaks is returning to television, there’s been a strong uptick in the amount of Twin Peaks related media being produced. 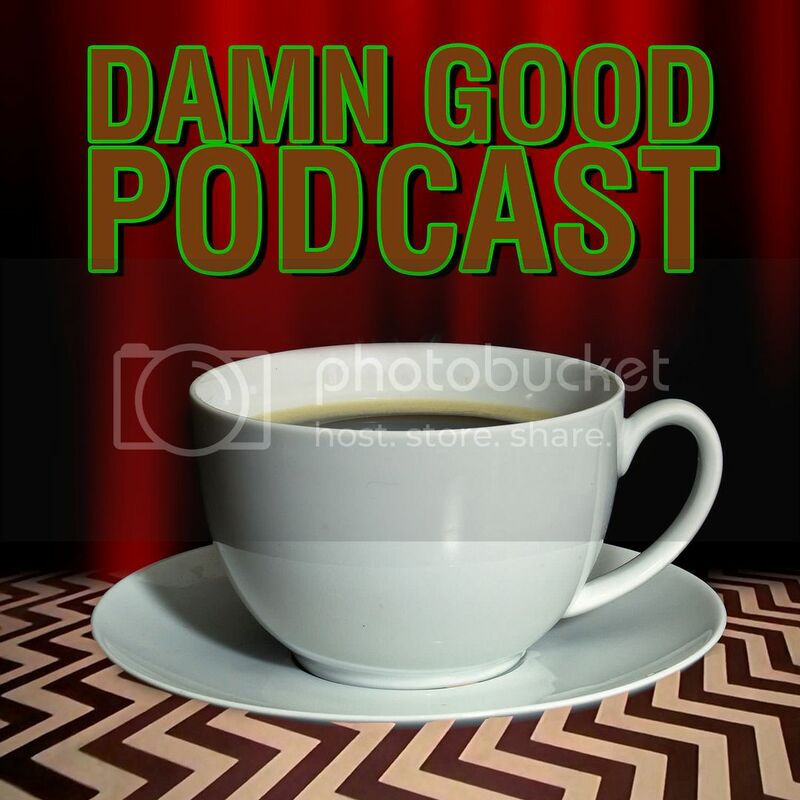 This post outlines some of the great ways you can engage with both official and fan-created Twin Peaks podcasts, music, and videos! I’ve listed two here: one fan created, the other official (from a DVD set). This video is fan-created (by TheGamerfromMars on Youtube) and is a great overview of the show and its effect on popular culture. This video is included as a Special Feature on the Twin Peaks (1990) Definitive Gold Box Edition DVD release. In it, David Lynch, Mädchen Amick, Kyle MacLachlan, and John Wentworth reminisce about “Twin Peaks” while seated at a diner counter. Writer & director Charles de Lauzirika. There’s so much music related to Twin Peaks! Here I’ve listed music from the show, covers of that music, as well as fan-create playlists. If you’re looking for more, the ultimate compendium of this kind of information can be found on Welcome to Twin Peaks. This video is the soundtrack from the show. This is a short video with composer Angelo Badalamenti explaining the process of writing “Laura’s Theme”. The Welsh alternative rock band The Joy Formidable have covered the Twin Peaks theme with a fantastical, eerie sort of style. This is a link to a Songza playlist, “A Lynchian State of Mind“. (With Songza, you can listen from your device as well as desktop). the original episodes in anticipation of the show’s return next year. NOTE: Some of these podcasts include a healthy dose of swearing. If this bothers you, please check to see if they’re labeled with an explicit warning. 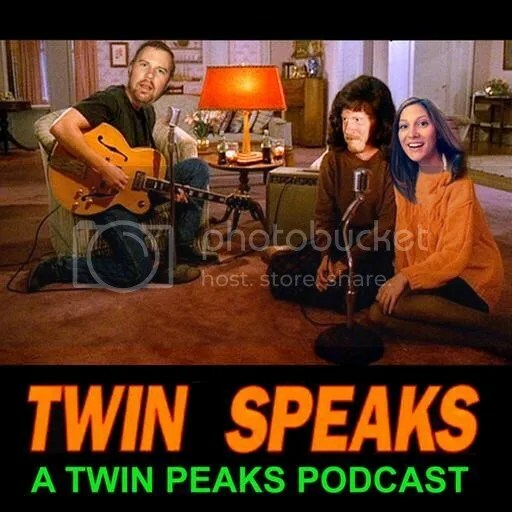 This podcast has the knowledgeable and funny hosts dissect all the episodes, leading up to the season 3 on showtime in 2016. Long, meaty episodes with lots of interesting factoids and personal interpretations. I love it when you can tell the hosts of a show are clearly having a good time. The three host/friends are rewatching the series leading up to the next season. The official description of those show says it’s about two Twin Peaks newbies who watch the show for the first time, accompanied by two Twin Peaks fans. 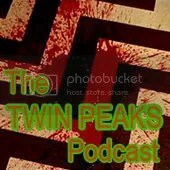 But they have other great content too, including a special report from this year’s Twin Peaks Fest and an interview with Matt Frost!